The Afro-Peruvian ethnolecto is very marked in the people of rural communities to the interior of the country, the impact and discrimination is accentuated when migrating to the big cities and even to the Peruvian capital. The interaction and search for work and study spaces are much more aggressive with those people who have the marker of the latent Afro-Peruvian ethnolecto, so they see the need to adapt their Spanish to a more urban one, losing many cultural expressions, losing the melody characteristic of their own ethnolecto. Within the framework of education, the Afro-Peruvian ethnolect is abolished in all public spaces, both in schools in the capital city and in those in rural communities in the interior of the country. It is not used by teachers, much less promoted as an identity marker. It is worth emphasizing that the teachers of the rural communities do not belong mostly to the community itself, more of them are professionals sent from the Peruvian capital to work as teachers in different parts of the country. This variant is fundamental to understand why the Afro-Peruvian ethnolect of students in classrooms is not recognized. Since the teachers of the city carry a strong stereotype against the Afro-Peruvian culture, which biases them to seek to homogenize the students to the ideal of white student / middle class, nullifying the natural Afro-Peruvian cultural expressions. On the other hand, the Afro-Peruvian ethnolect is socially identified as a “badly spoken Spanish”;, as a vulgar way of speaking loaded with jargon and idioms positioned as vulgar. In that sense all the negative charge around Afro-Peruvian speaking is going to be strengthened by the teachers looking to “educate them” for a “decent” life in the cities. 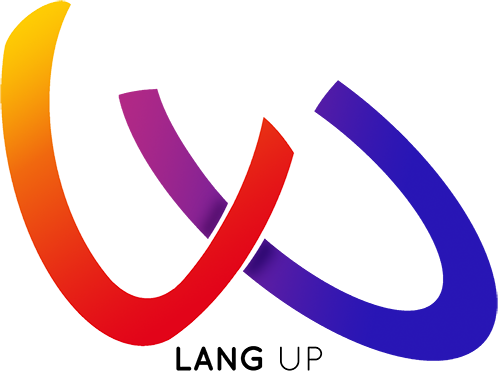 There are regional and national bilingual policies that seek to integrate the different communities into the city without language being a barrier. In this sense, teachers are trained in indigenous languages, and pedagogical materials are created to facilitate the training of students. It is a different story with the Afro-descendant people. The Peruvian bilingual policies are not applied to the Afro-Peruvian people, since the cultural burden of the Afro-Peruvian ethnolect is not officially distinguished, and teachers are not sensitized or trained to recognize and respect the identity markers of the Afro-Peruvian people. On the contrary, many teachers strengthen stereotypes and racism in the classroom without any type of sanctions. 1) The historical debt that the Peruvian country has in recognizing the Afro-Peruvian people as a historical and current part of the construction of a national identity. 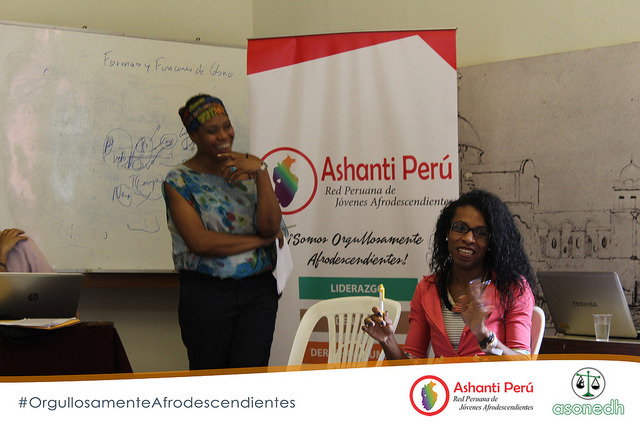 2) The invisibility and stereotypes that are marked around the cultural and identity characteristics of the Afro-Peruvian people are deeply rooted in self-esteem and professional aspirations, fulfilling the role of keeping the Afro-Peruvian people in poverty and shame. 3) Forcing young Afro-Peruvians (who mostly seek social mobility) to leave their identity markers to fit the accepted average Peruvian citizen is an ethnocide that is not being taken into account by political decision-makers in Peru.